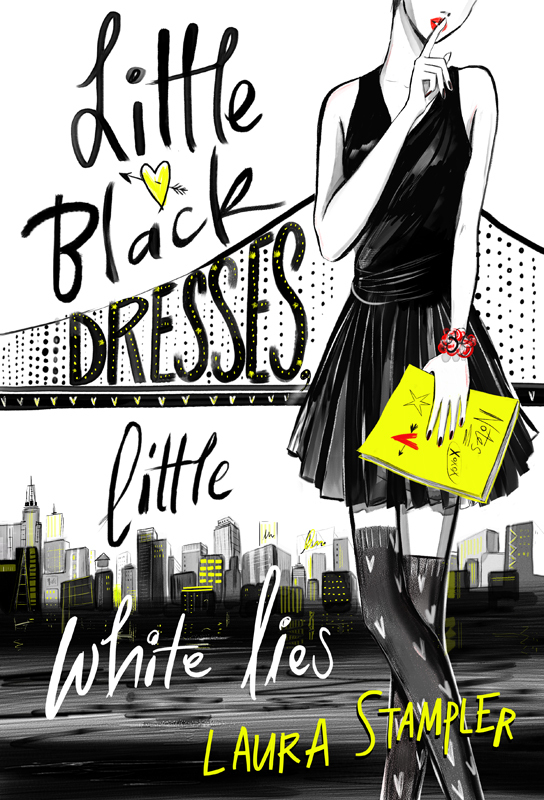 Lucy Truman has created this striking cover artwork for Laura Stampler’s new title ‘Little Black Dresses Little White Lies’. Published by Simon & Schuster, the story tells the tale of Harper Anderson who lands a dream internship in New York as a dating blogger for a teen magazine. We think Lucy’s illustration perfectly captures the glamour and adventure of the story. To see more of Lucy’s work, click here. Lucy Truman is represented by Kids Corner. Published on 21 October 2015.